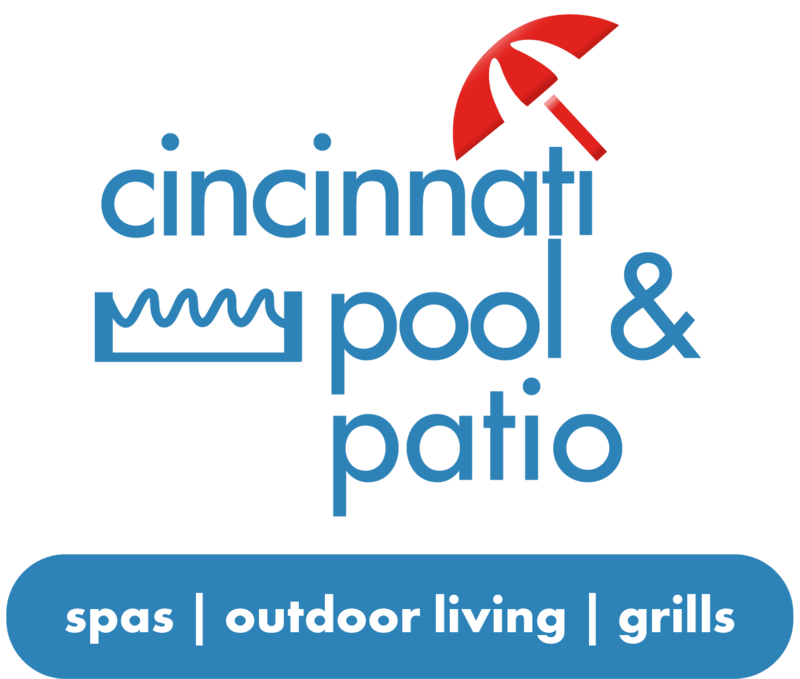 few advances that make these pools a better choice than ever! Many above ground pools are now compatible with salt-water chlorination systems: a low-cost, low-maintenance, environmentally friendly way to keep your pool clean that’s also gentle on the skin. If you’re interested in salt-water chlorination, be sure to mention this to your pool dealer so they can show you compatible models. You can choose this system when you buy your pool, or choose to upgrade later. 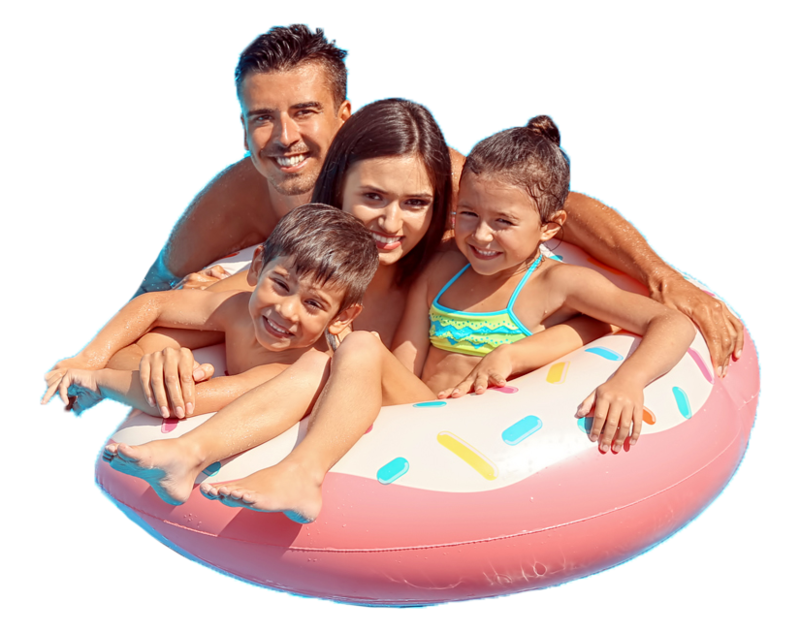 With all the looks and styles available for your above ground pool, you can pick the right pool for your yard – and even reinvent the space around the pool you choose! While most above ground pools used to all be the same height, they’ve grown! 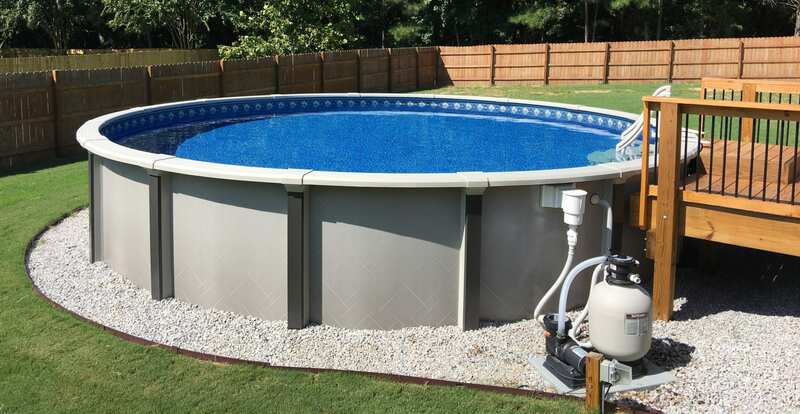 52″ and 54″ pools are gradually replacing the old 48″ standard. From step ladders and slides to energy efficient digital lighting there are endless choices of add-on's for you to customize your above ground pools. design your custom above ground pool today!